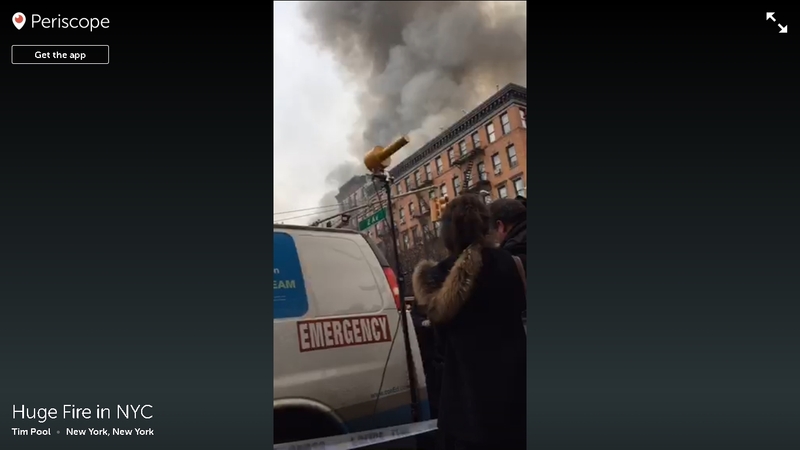 Tim Pool, who pioneered livestream reporting during the Occupy Wall Street movement, live on scene right now in the East Village in New York City at the site of an explosion, massive fire, and building collapse. Even those who think they know everything about tablets will find at least one new thing in it [Google Translate]. Just when my thinking was settled on the ZTE Zmax, this news comes along. If Sony were to actually offer Android 5.x for the T2 Ultra, it’d represent a breakthrough in that company’s thinking. They have a record of abandoning customers. This would show that they’re no longer taking their sales for granted. Although the T2 Ultra has just 1GB of RAM compared to the 2GBs of the Zmax, there’s something about that Sony phone that appeals to me. It’s the first Sony phone to do so — and all of their current phones actually repel me.